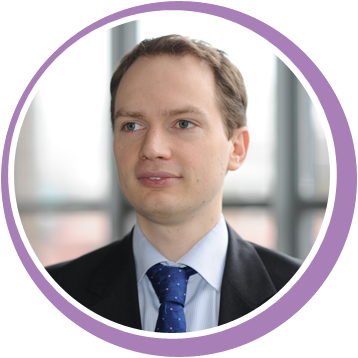 Chris Broyd is a Specialist Registrar in cardiology with an interest in interventional structural heart disease. He is supported by the Imperial College charitable trustees and is carrying out a PhD to investigate the changes that occur after Transcatheter Aortic Valve Implantation (TAVI). In a significant proportion of the population, the aortic valve becomes increasingly ‘tight’ as time progresses resulting in a valve in old age that does not open properly and therefore does not allow blood to be ejected from the heart efficiently. This is called aortic stenosis. In a subgroup of patients with aortic stenosis who are too high risk for conventional surgery, the valve can be replaced in a minimally invasive fashion without the need for open heart surgery or cardiac bypass.